Over the course of history there have been thousands of different TV Shows, some good, some bad and some which are just awful… As the years have progressed so has technology and the sheer popularity of television has resulted in some truly amazing and timeless pieces of work. 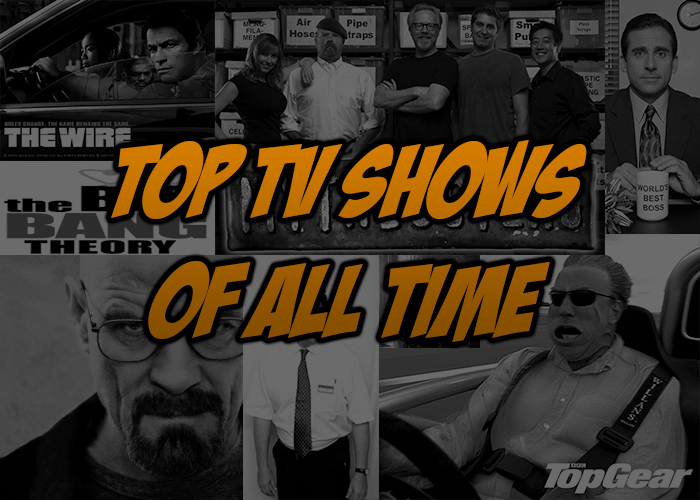 Today we are going to take a trip through the Top Ten TV shows ever created. A relatively new TV Show which has taken the world by storm, praised for its brilliant story telling, acting and the sheer tension throughout. Currently in its fifth season, each one has consistently rated better than the last so it is no surprise that the show has been nominated for over 117 industry awards and won 35 of them. 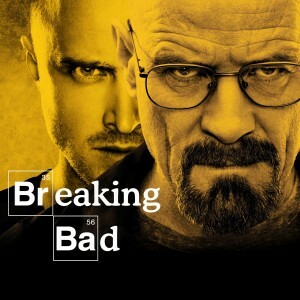 Breaking Bad is the story of Walter White, a high school chemistry teacher who finds out he has inoperable lung cancer and a short time left to live. In order to provide his family with a financial stability when he is gone he transfers his powerful chemistry skills to a life of crime in the form of methamphetamine production. 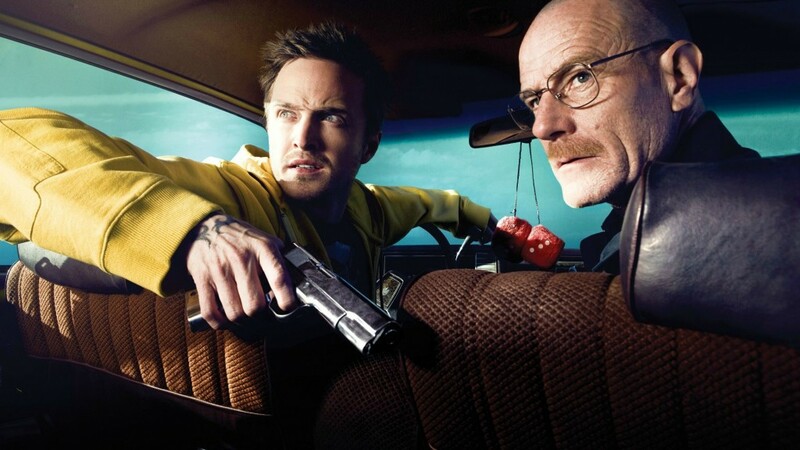 Of course the drug trade is no easy business and Breaking Bad takes us through Walter Whites captivating story along with his partner in crime Jesse Pinkman. The story and problems that the duo face are just fantastic and the way the show is written is next to outstanding. It really is one of those ‘Oh just one more episode’ kind of programs which will always have you begging for more. Bryan Cranston who portrays Walter White steals the show with his routinely amazing performance which will have you in awe. Bryan is best known previously for his performance as Hal in the Fox comedy show Malcolm in the Middle. If you haven’t seen Breaking Bad yet then I implore you to watch the first few episodes after which I will guarantee you’ll be hooked. The writing is brilliant and there is rarely a dull episode, overall an amazing piece of television. Based on Ricky Gervais’ award winning comedy ‘The Office’ in the UK, the show began a new lease of life when it was commissioned to be adapted for US audiences by Greg Daniels along with many others as the series progresses. In the same way the UK version is filmed, the programme is in the style of a documentary as in a film crew has entered a seemingly normal office to film is everyday events and activities. This filming style results in a single camera set up without a studio audience or laughter track. 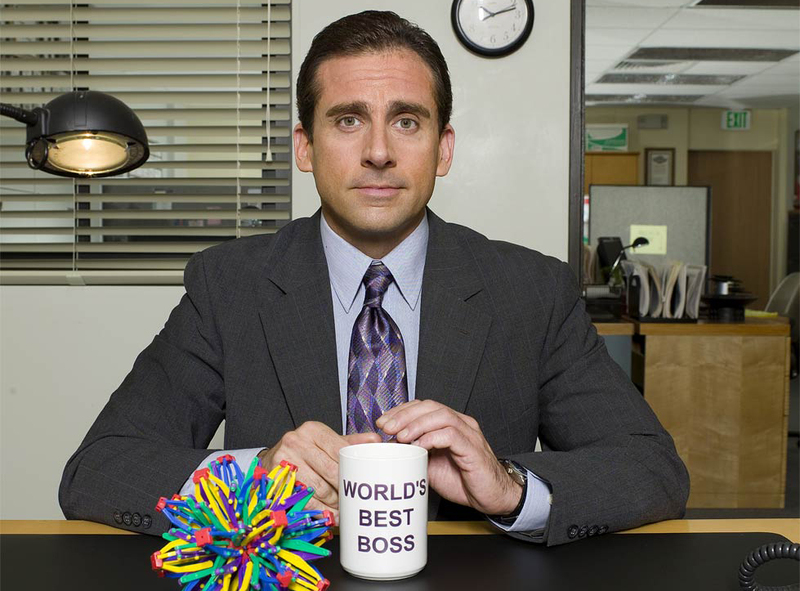 In the same way David Brent was the awful boss in the UK series, Michael Scott (portrayed by Steve Carrel) is the American equivalent. Admittedly the first season of the show is very much complete re-writes of the UK version and doesn’t work out very well, the second and all ever since found their niche and result in one of the best comedy TV Shows ever created. Steve Carrel’s performance throughout the 7 seasons he was part of were next to world class, Michael Scott was one of those characters just made for him and it worked perfectly. 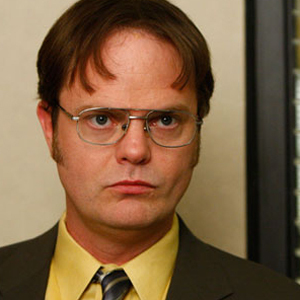 Throughout every situation in the series, Steve Carrel is just brilliant and made The Office what it is today. Along with all the other unique characters in The Office a truly unique bunch of co-workers are created each offering something different and unique to the show. Whether it is Dwight Schrute, Jim Halpert or Kevin Malone each one adds huge laughs to the program. 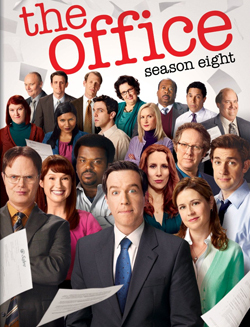 The Office is currently in its 9th season now and still going strong, despite the omission of Michael Scott. That said nothing can compare to the first 7 seasons of the shows where certain episodes will leave you crying quite literally with laughter. I seriously mean that, the show is absolutely hilarious. The Office US has built upon the work of Ricky Gervais and Stephen Merchant with the UK version and created something timeless and a real pleasure to watch. Another outstanding piece of television from award winning duo Ricky Gervais and Stephen Merchant. Extras is a show about the life of Andy Millman work works as (yep you’ve guessed it!) a TV Extra showcasing its ‘glamorous’ work style and eventually his rise to fame along with his best friend Maggie Jacobs. Andy Millman is portrayed by Gervais himself and Stephen Merchant plays his pathetic excuse for an agent. Every character in the show is written to perfection and the relationships between all the characters is side splitting. Darren Lamb (Stephen Merchant playing Andy’s Agent) in particular in his performance with ‘Barry from Eastenders’ (Shaun Williamson) make a brilliant duo with talks of a spin off series with the two. Andy Millman is of course the star of the show and is a likable character despite making some bad decisions. 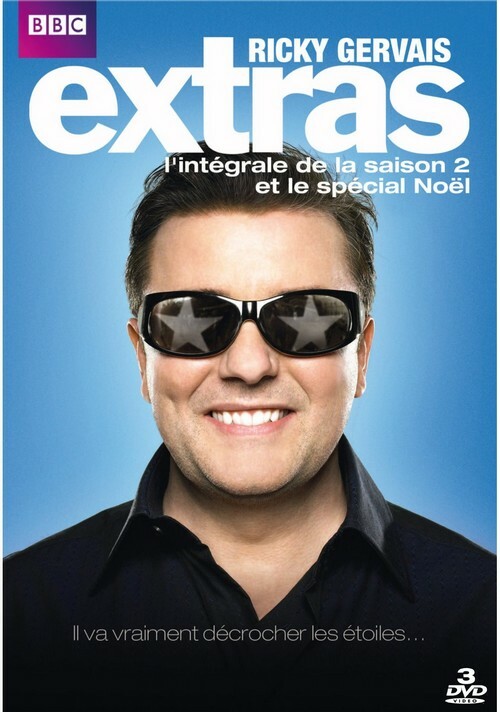 Extras consists of two series totaling 12 episodes and a one off Christmas special which brings the story to a heart warming and touching end. At the end of the day though Extras is a comedy and in that department it delivers, every episode without a doubt. I only with there were more episodes because Extras is a timeless classic. Arguably Chuck Lorre and Bill Prady’s best comedy series ever made. Big Bang Theory centres around a small group of friends all of whom work at the Institute of Technology University in California. 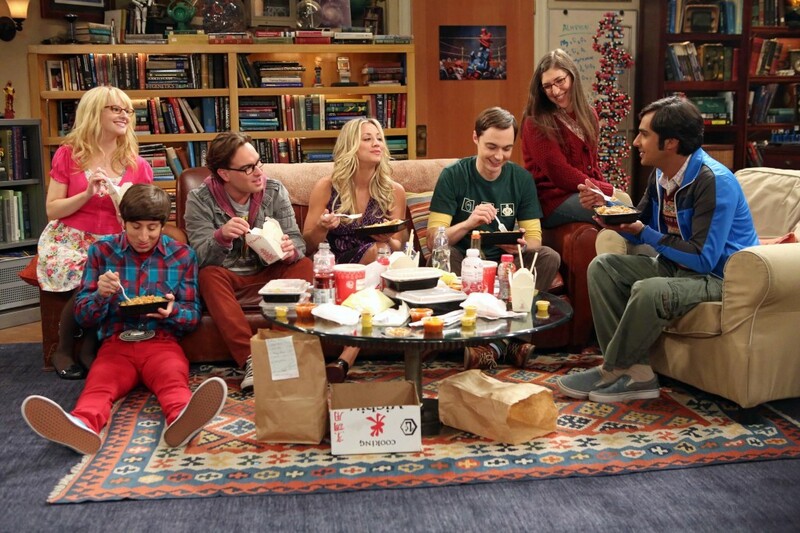 Sheldon Cooper and Leonard Hofstadter’s apartment is the primary location of the show as well as their neighbour Penny. Social awkwardness and geeky-ness are at the forefront of the show as a four main guys (Leonard Hofstadter, Sheldon Cooper, Howard Wolowitz and Rajesh Koothrappali) struggle to fit in with every day life. 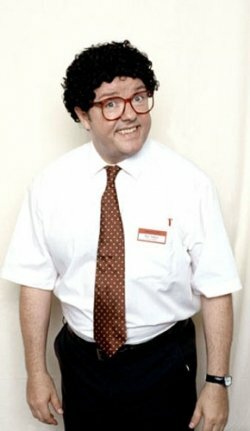 Leonard and Sheldon’s neighbour is the character of ‘normality’ amongst the group with contrasting opinions actions which make for excellent comedy effect. Sheldon Cooper is hands down the best character in the whole series as his social awkwardness is on a whole different level to everyone else who is baffled by majority of the aspects of every day life. Being a man of science he views the world as such including social aspects so will not be content unless there is an explanation for everything. He is a brilliant character and is guaranteed to make you laugh every time. Sheldon: (walks away and then turns back) Oh, wait. Did you want to talk about what’s bothering you? Leonard: I don’t know… maybe. Sheldon: Wow! I’m on fire tonight. As more and more characters are introduced into the show the quality just grows better and better. 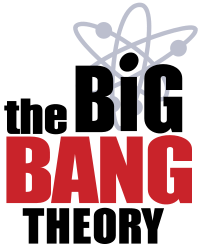 The Big Bang Theory is currently in its 6th season with a total of 124 episodes, majority of which regularly top the US TV ratings when first aired. I’ll be surprised if you haven’t seen The Big Bang Theory before since it is such a worldwide phenomenon but it’s well worth picking up the first series on DVD. After that I’m certain you’ll be hooked, being written by such a well established duo the laughs are consistent, unique and a oozing with quality! Sheldon: Good morning everyone and welcome to “Science and Society”. I’m Dr. Sheldon Cooper, BS, MS, MA, PhD and ScD. OMG, right? 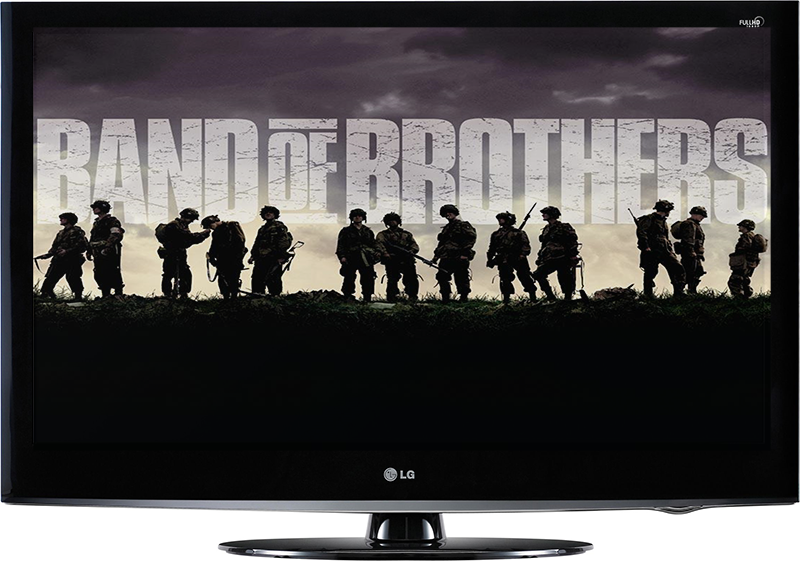 Band of Brothers is a ten-part mini-series showcasing the journey of ‘Easy Company’, a part of the 506th Parachute Regiment during World War 2. The mini-series is a touching, fascinating and truly brilliant piece of television history. The show is based heavily upon detailed research and recorded interviews with veterans who survived the war. 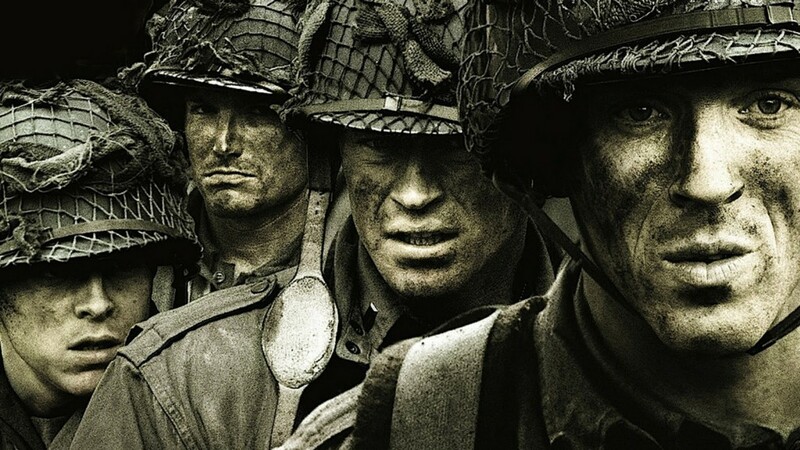 Sparing no detail, Band of Brothers give you the real insight into how War really is, not just what you’ve seen in video games and the effect it has on the world. Each episode progresses the story further into the war and usually focuses on a single character and their personal experience in the war. For example in Episode 6 (Bastogne) the episode is focused on Roe the medic but all other characters are featured. 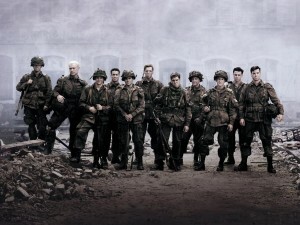 The cast of Band of Brothers is one of the best ever assembled and made the careers of many big names today. The acting throughout is superb and builds up the relationships amongst the soldiers and the war as Easy Companies long and difficult journey progresses. It is possible to survive a freefalling elevator by jumping up at the last moment before it hits the ground. The jet stream from the engines of a full size Boeing 747 can flip a taxi. Throwing a cigarette into petrol will ignite it. Driving a convertible with the top down in the rain at a high speed will ensure that no water can enter the driver compartment. The types of myths tested vary by a huge amount from huge explosions to psychological tests, the Mythbusters are committed to getting the answers. The show is very close with their fan base too and will regularly revisit myths the fans weren’t happy with or put their questions to the test. 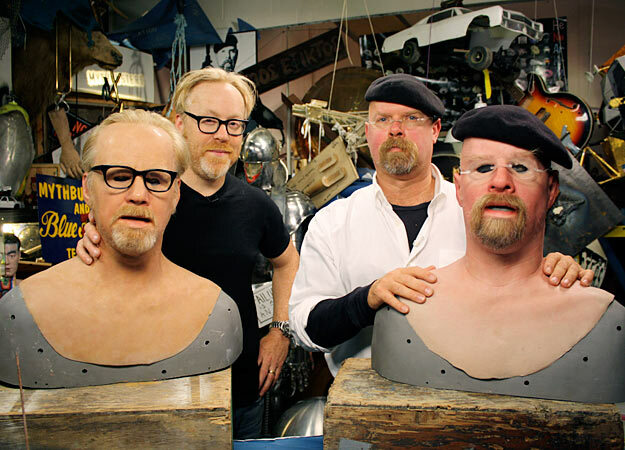 Adam Savage and Jamie Hyneman are the main stars of the show with over 35 years of special effects experience and a damn good understanding of science. The sub team is comprised of Grant Imahara, Tory Belleci and Kari Byron who usually bust myths separately from Adam and Jamie although they do regularly interact. 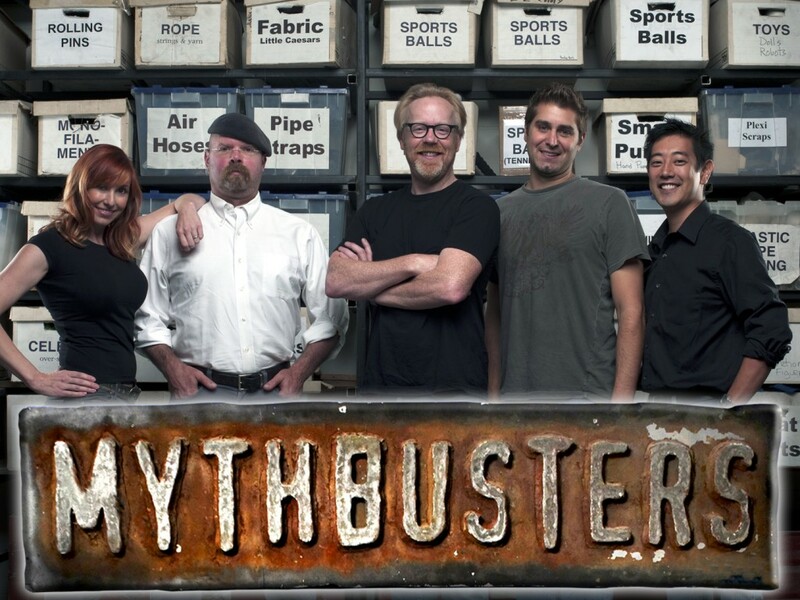 Mythbusters is a great show because the producers and presenters have a brilliant understanding and knowledge of how to make science fun and interesting. I can’t tell you how many different facts I have learnt from watching the show over the years and how entertaining the program is. Based on George R. R. Martin’s best selling fantasy book series, Game of Thrones combines dynamic, unique characters in a medieval fantasy world of war, dragons and much more… The series starts at the end of a 12 year long summer in the fictional continents of Westeros and Essos and the struggle for the Iron Throne has begun. You are introduced slowly into the various factors which rule various parts of the fantasy world, with each one the programme becomes more immersive and addictive as you see the relations within each faction and eventually between them! It’s difficult to summarise the main story behind the show, there are so many of them and they are constantly developing and expanding but if I had to give it a go, all I can say is this: “Winter is coming…”. Intrigued? Then get watching! 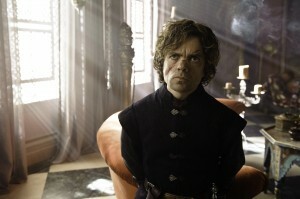 In case you haven’t seen it yet, here’s a link to our Top Ten characters from Game of Thrones. 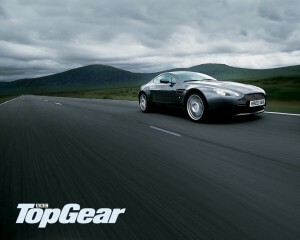 The most popular motoring television show in the world and for a very good reason, it’s fantastic. From humble beginnings of a genuine, factual and serious motoring enthusiast programme, the show has evolved into a quirky, hilarious awesome show with cars at the centre of attention. After 18 series the show is stronger than ever with over 350 million viewers a week around the world when it is first aired. Despite strong criticism from numerous publications around the world and the entire country of Mexico mainly regarding banter between the lads the show continues to go on and guarantee entertainment. 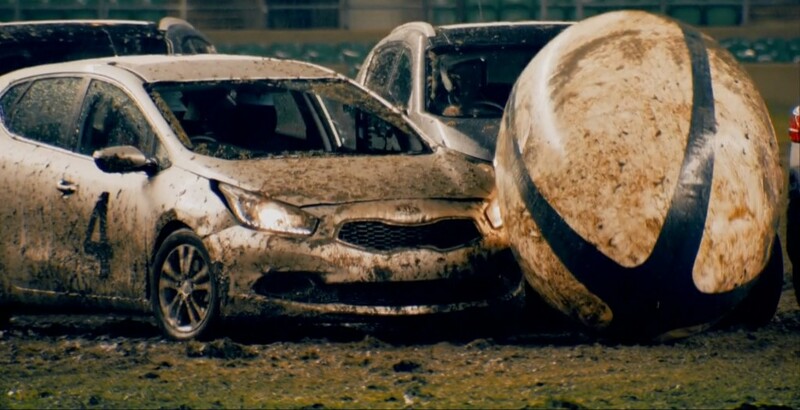 Top Gear is a programme which re-writes the rule books on how cars are conventionally reviewed by creating obscene and brilliant challenges, for example putting a Bugatti Veyron up against a Jet Fighter. 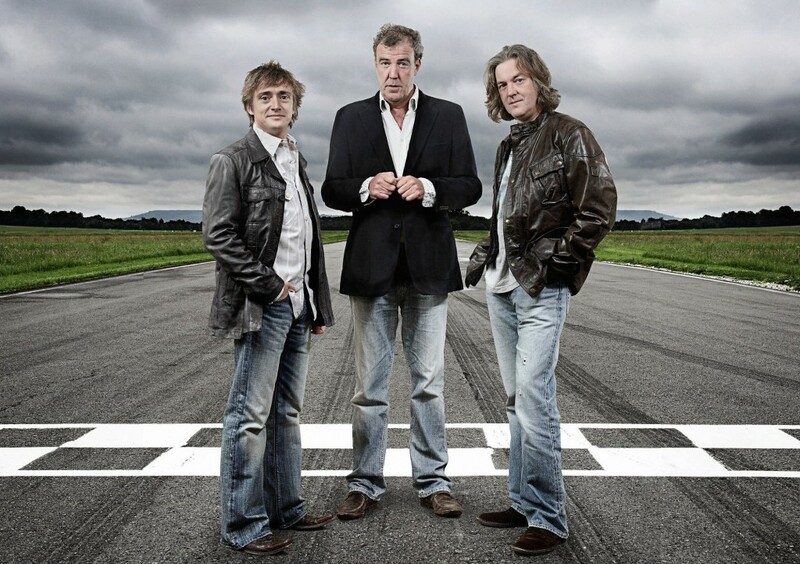 There have also been races through a shopping centre, against a free faller and bob-sleighers The show is hosted by the three ‘gods’ of motoring that are Jeremy Clarkson (AKA The Orang-outang , James May (AKA Captain Slow) and Richard Hammond (AKA Hamster). The only problem with the show is that new episodes aren’t shown often enough! All praise the Dave TV channel though for re-runs. Trying to pin down why the series, all five seasons of them, was so successful is less easy. On a surface level it’s about the war between cops and drug runners in the city of Baltimore, Maryland. But it is so much more than that. It is not black and white. You have both lawbreakers and Police who have their own codes of conduct, morals (or lack of them), idiosyncrasies, drives and visions. No one is entirely bad, no one is entirely good. The plots are not linear. You may have a particular storyline start then is then left for a few episodes, sometimes even a series, until it resurfaces… and usually never in the way you thought. Even when you think you get to know or like a character, you are suddenly confronted with something that doesn’t fit and that challenges you. A cop becomes a teacher, a drug addict cleans up, a favourite character is killed off… Oh yes, don’t get too attached to a character, this is a mean city, its nickname of “Body-More, Murderland” is well given. The stories are taken from real incidents and issues, and many of the characters are based on real people (some of whom we see in the extras on the DVDs). The whole series smacks of gritty realism- some scenes are particularly git-wrenching, yet heart-rending, and there’s always a rich seam of dark humour that bubbles to the surface. 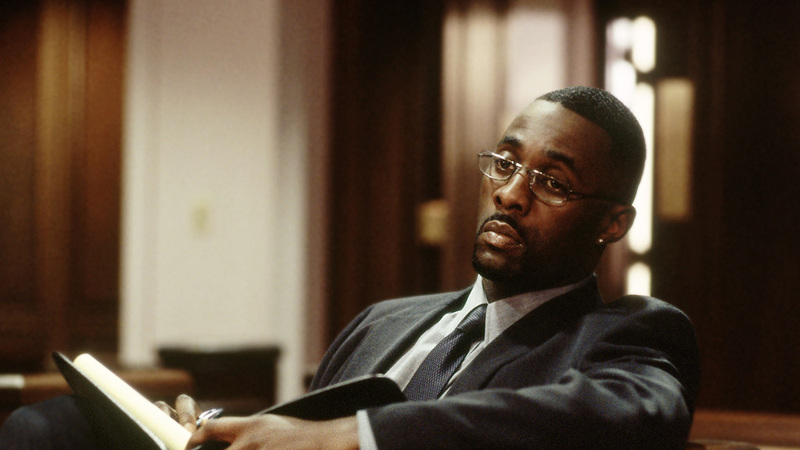 The acting is universally superb, and many of the actors in The Wire, such as Idris Elba, went on to have their own UK TV series or appeared in various dramas and plays. Lastly, the music. Not only the excellent five different versions of the opening titles song “Down in the Hole”, one for each of the five seasons, but throughout the music is relevant yet quirky. Check out the music CD of the show, which has some great one-liners from the show breaking up the tracks. The Theme Music made our Top Ten TV Theme Songs list it was so brilliant! 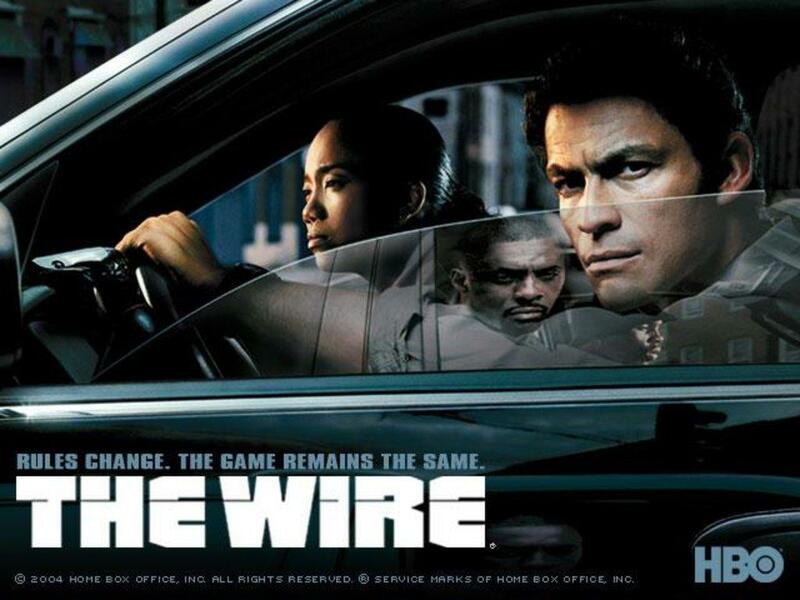 The Wire, through all of its five seasons maintained a quality that other series (Oz, 24, The Office) failed to maintain. The plug was pulled while the show was still at its peak. The episodes are gems that you can watch again and again to discover new angles, things you missed the first (and second) time round, and it matters not at all that you know what happens to the character later on. 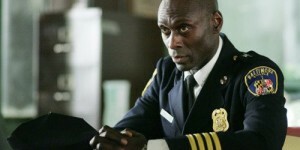 The Wire was, and remains, a watershed in TV series. 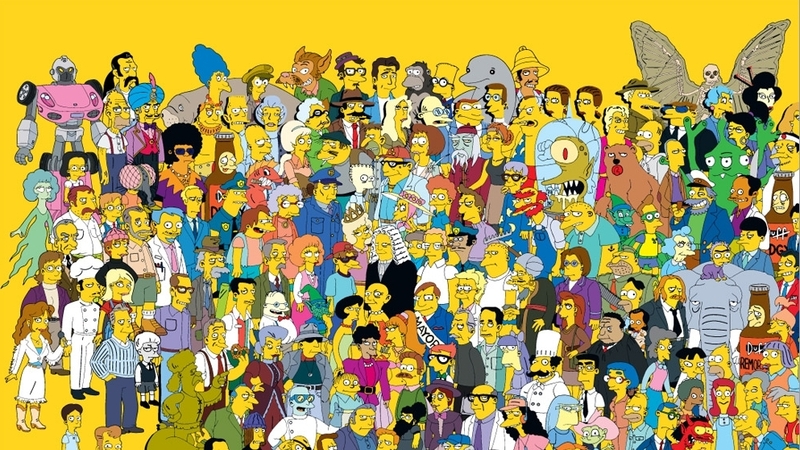 And here it is, the best TV Show of all time: The Simpsons. A show which we all know and love, for many of us we grew up alongside it and it still grows alongside us today. If you haven’t seen The Simpsons before then I will be astonished, the show is globally popular and has grown beyond just a mere TV show into a complete franchise of pretty much everything you can think of. Monopoly, desk lamps, video games, Top Trumps and Chess, The Simpsons mania is quite literally everywhere, it is such a successful brand. 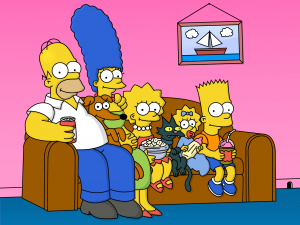 Unlike shows like Family Guy which come under heavy criticism for pushing the boundaries of what you can show and say on television, The Simpsons is a family friendly show which appeals to everyone in someway or another. I remember watching the show as a child when I was around 10 years old or so and absolutely loved it, 10 years later I decided to go through and watch the series over again and it is amazing how much you don’t understand or miss as a child. To me, the Simpsons has gained a whole new lease of life as I started to understand the more adult and subtle jokes that the show includes which is precisely why it appeals to everyone. I think “Good-Natured” is the best way to describe the humor in the show with lovable characters, this by no means doesn’t mean hilarious though, the show is just brilliant in so many ways mainly thanks to Homer! With the sheer number of different characters in The Simpsons in abundance, there is a character for every situation and every viewer. Each one genuinely adds something new and exciting to the show in one way or another. 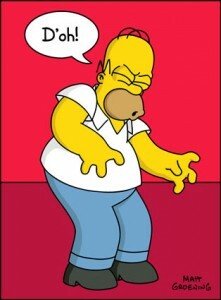 To date there are 519 episodes of The Simpsons and one feature length film with the show still going strong! The 24th season is currently airing in the United States. One thing I have to mention about The Simpsons is that watching the first 15 seasons or so in standard 4:3 non-HD quality and then switching over to full HD resolution is just glorious. 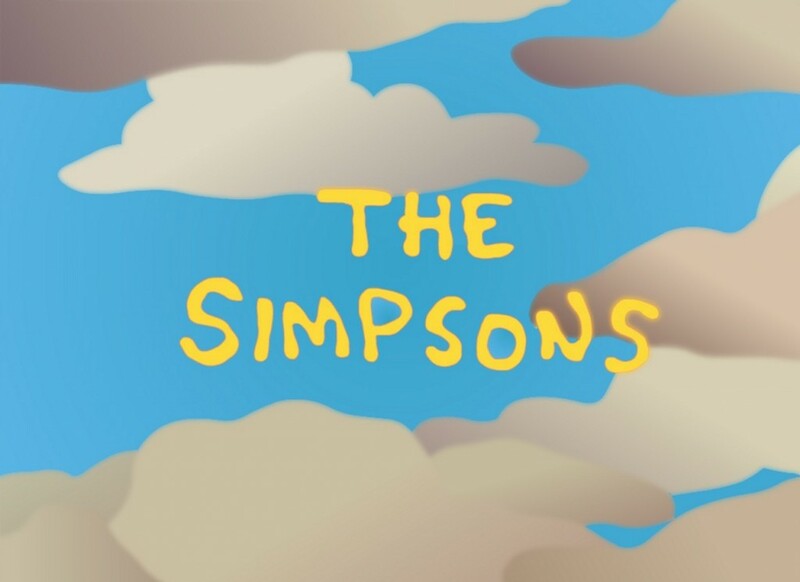 I highly recommend that people reconnect with The Simpsons, sure its a show that has been running since 1989 but that in now way means the show has lost its buzz or state of quality. The Simpsons is just outright fantastic and deserves the position as the number one Television programme of all time without a doubt. My gratitude and respect goes out to all the writers behind the show who still after all these years manage to make it current, enjoyable and hilarious. Let us know your Top Ten list in the comments below! Where is the Sopranos?…and why is the Wire not no. 1. GAME OF THRONES SHOULD BE NUMBER 1!!! !